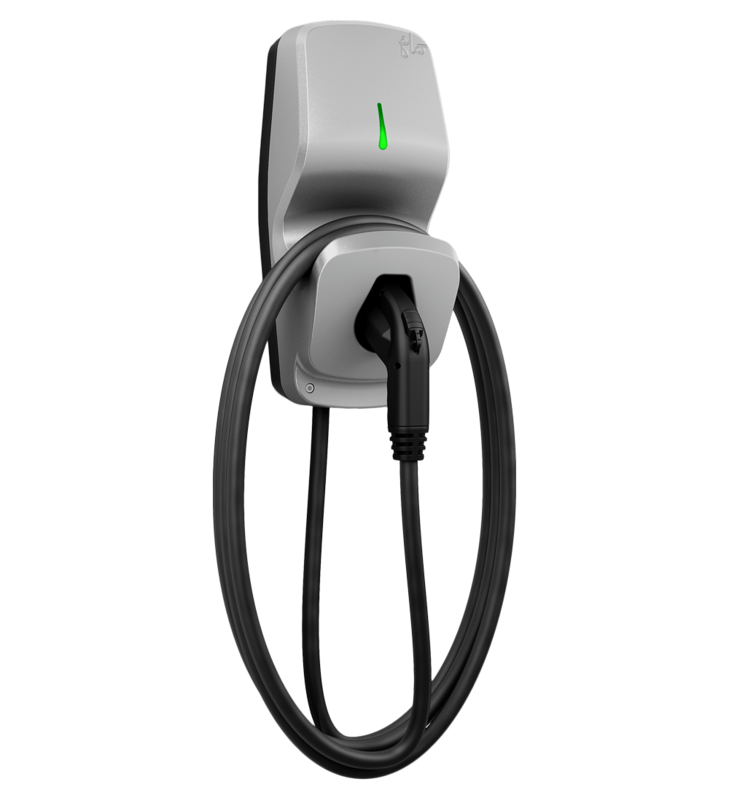 BONE Structure® and FLO® have partnered to bring electric vehicle charging to the home of the future. 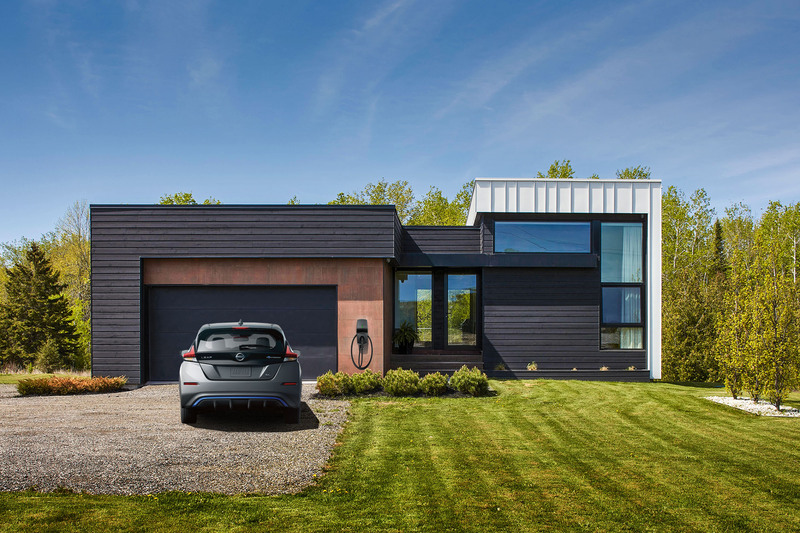 FLO is Canada’s largest EV charging network and provider of smart charging solutions for homes and businesses alike, and has been selected as the official charging station of BONE Structure homes. From solar roof panels, to advanced mechanical systems, our clients opt for high-end sustainable technologies. 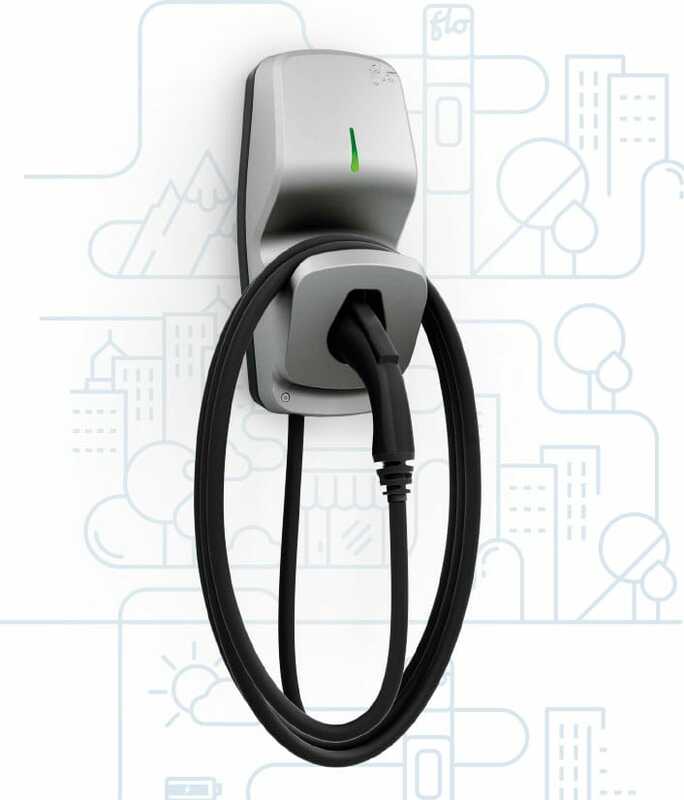 Through our partnership with FLO, we can now integrate an EV station as part of our home designs, and offer a lifestyle product that is aligned with our vision for a clean and energy-efficient future. FLO Home will appeal to the sophisticated BONE Structure customer. Its sleek design and high-quality craftsmanship will provide them with a charging station equal to their new home. 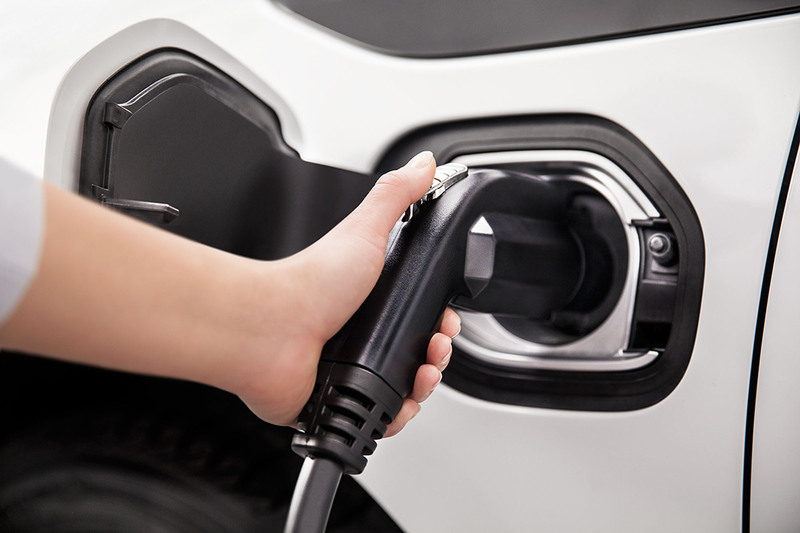 We’re thrilled to join forces with BONE Structure to bring EV charging to their home owners. Having a Level 2 charging station at home is like having your own fuel station right at your doorstep. 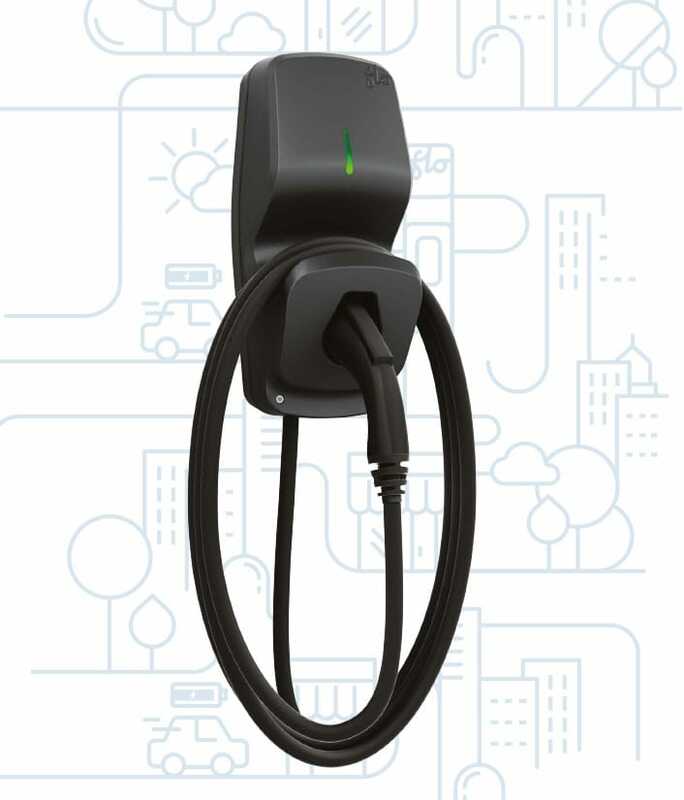 Simply plug your EV into your home charger every night, and have your car fully charged and ready for your daily commute in the morning. 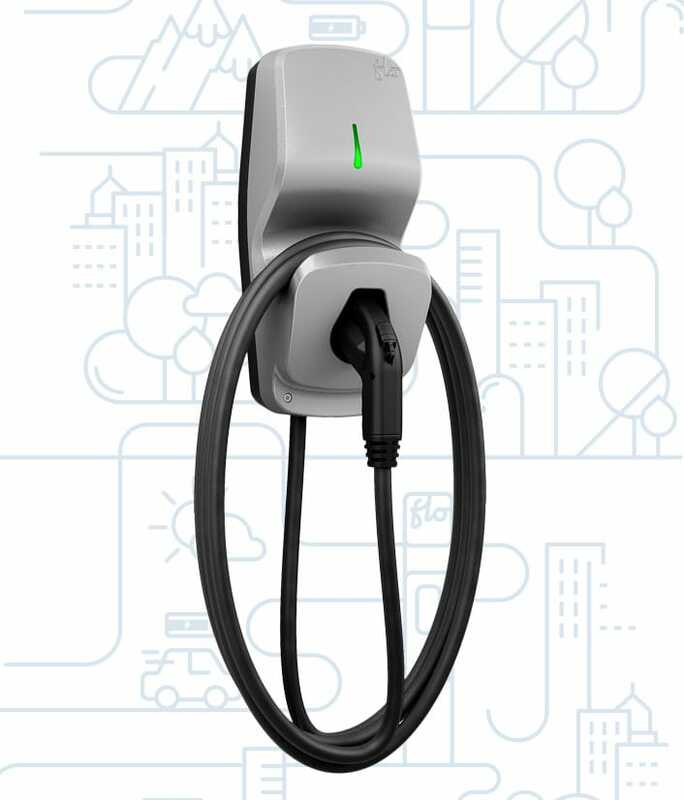 The FLO Home charging station is compatible with all electric and plug-in hybrid vehicles, and will charge your EV up to 5 times faster than a Level 1 station plugged in a standard outlet. 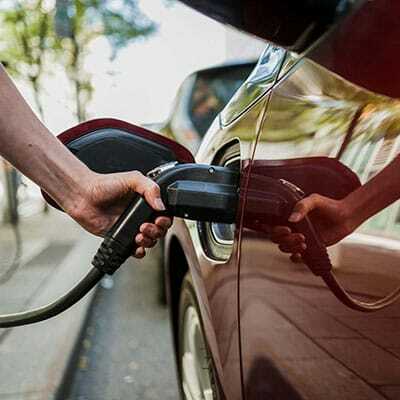 Charge your vehicle up to 5 times faster than a 120 V outlet. Compliant with the highest safety standards in the industry. FLO Home is certified to operate at temperatures ranging from -40°C to 50°C. Smart features and data tracking from a secure online portal. The FLO Home residential charging station is built from top-quality components designed to last over 10 years. Rely on built-in security features that protect your home and EV from power surges and downtime. FLO technology meets the highest safety standards in the industry. Learn more about the FLO Home charging stations and build with us towards a Net Zero Energy Future. 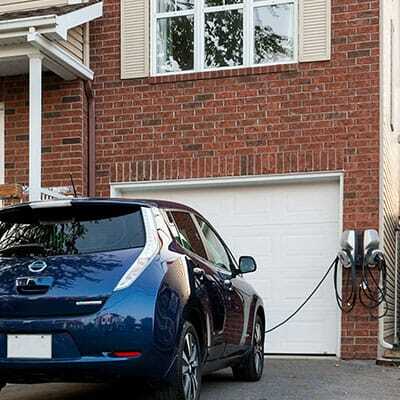 The FLO Home X5 Level 2 charging station is designed for residential homes and is universally compatible with all models of electric and plug-in hybrid vehicles. It can easily be installed both indoors or outdoors and is built to withstand extreme weather conditions. The X5 is network-connected, which allows users to configure the units’ settings remotely and view usage data from a secure online portal.